Plant health is vital when you have an outdoor area or garden you want to enjoy. And maintaining plant health also makes it easier for you to work in your garden too. So what should you be doing? Being green fingered in the modern world may seem out of reach when we lead busy lives and plant health contin ues to be a bit of a mystery. 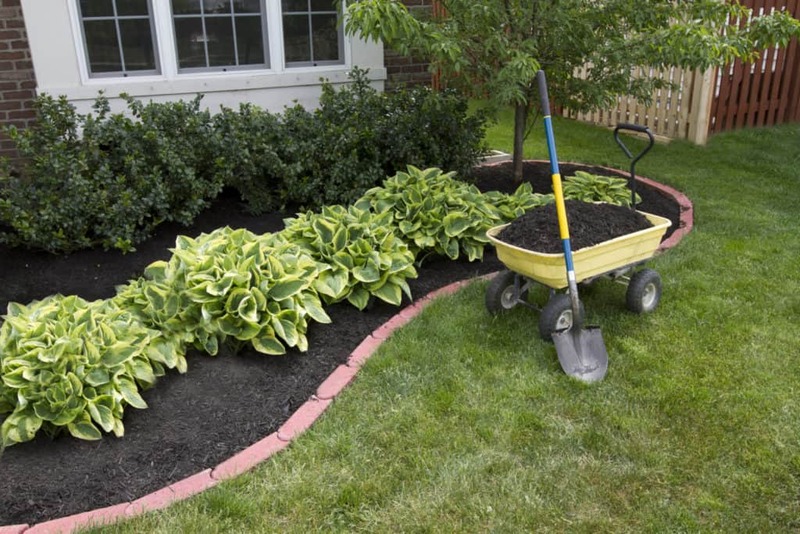 Gardening can take a huge amount of time with many gardens ending up in the same state; unusable. Through lack of maintenance, plant health suffers and weeds can quickly take over. So this post will explore some of the best ways to make gardening easier while improving plant health at the same time. This all starts with the plants you choose when you’re first setting up your outdoor space. Some will grow much faster than others, and you will find the requirements of certain plants are disproportionately challenging. Grass, for example, grows very quickly, but is easy to look after and keep under control. An apple tree, on the other hand, will take years to grow, and will take a lot of your time to maintain. Always ask for advice from your local garden shop. Take photos of your garden, test the soil and share with them information about sun, wind and rain exposure. Also tell them what type of gardener you are – hopeless, dedicated or utterly manic. This will also help your garden shop experts to suggest the right plants for you and your garden. The majority of plants can be managed and maintained by most people. However, it’s important to choose plants that are suitable for your property and your skill level. Most flowers fall into this category, along with bushes, shrubs, and other hardy examples. To figure out what you need to do for the plants in your garden, search on-line or talk to yuor local garden store. There are some pretty indestructible plants around such as succulents and cacti – and they can look very pretty when they flower too. 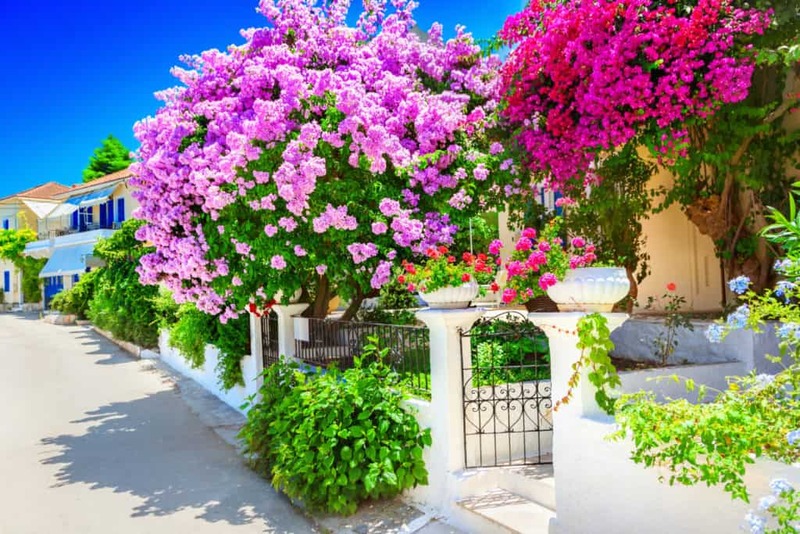 There are some trees and plants which you won’t be able to maintain yourself, but might still want to have in your garden. Large tree maintenance, for example, should always be handled by someone who knows what they’re doing, as you could end up hurting yourself if you fail to take the right precautions. You can also use a professional to look after the easier plants if you have very limited time to do it yourself. Finally, as the last area to consider, developing your garden and not maintaining it won’t do you any good. If you want your beautiful space to last, you’re going to have to work on it repeatedly, making the level of difficulty you’ve chosen very important. Of course, the more you work in your garden, the easier this work will be. 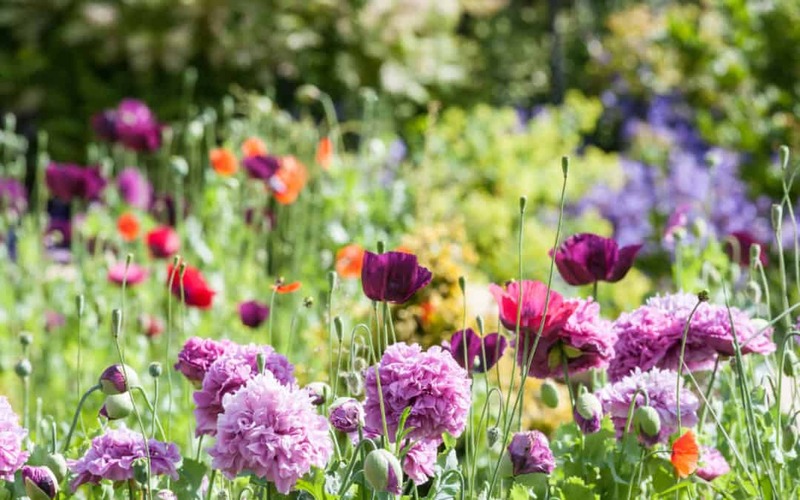 This makes it a good idea to spend plenty of time in your garden to create beauty and a stress-free mind. 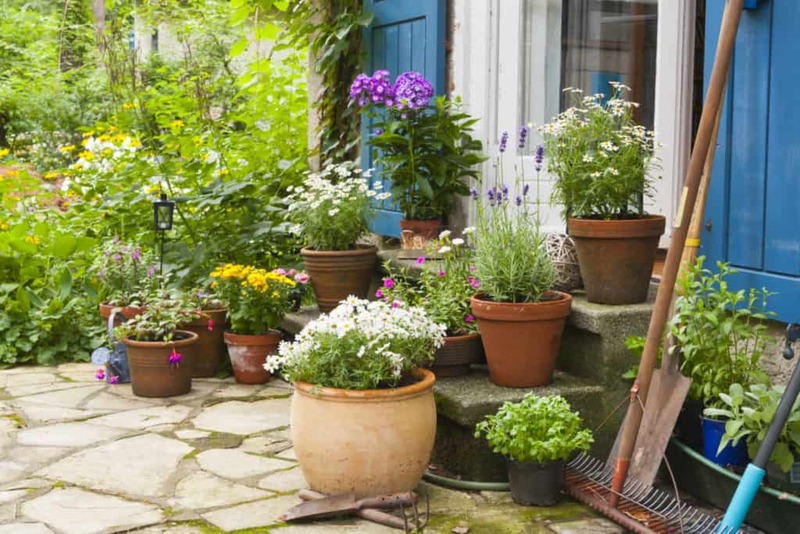 Maintaining an outdoor space isn’t something a lot of people consider when they buy their home. Instead, looking at the garden, it will be nice to think about using it, but not the work which comes with it. Thankfully, as time goes on, more and more companies are popping up with the skills to help you out in this area. This gives you the chance to avoid falling into disrepair, while also giving you a comfortable place to host your friends and family.